Bvlgari Aqua Marine Pour Homme (2008) By Bvlgari for Men. 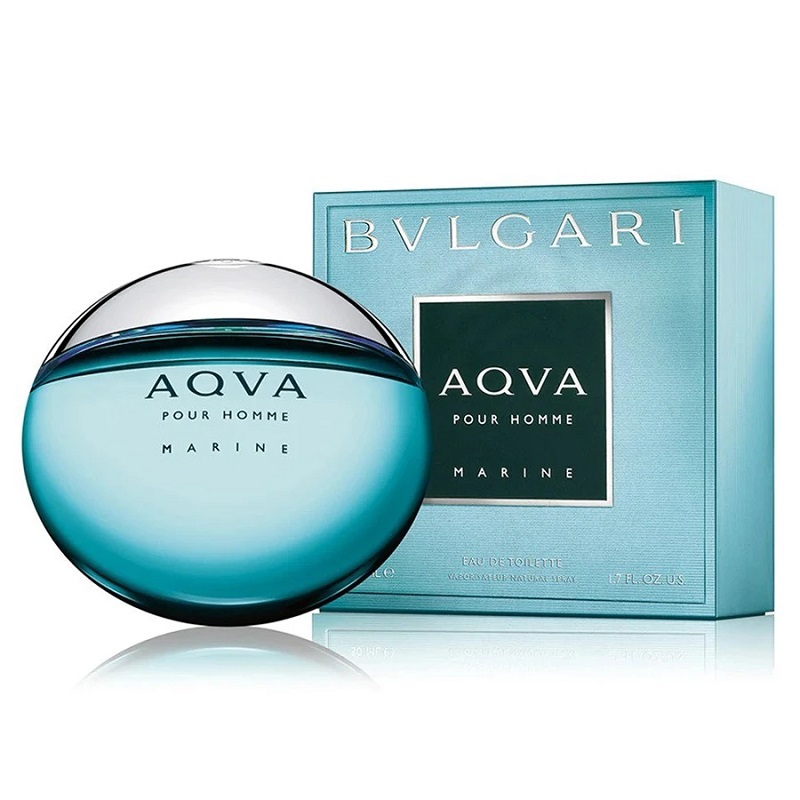 Bvlgari Aqua Marine Cologne by Bvlgari, This limited-edition interpretation of bvlgari's aqva pour homme is distinguished by a new luminous color, inspired by the iridescent reflections of water . It contains notes of mandarin, petit grain, santolina, posidonia, mineral amber. Its fresh, elegant and masculine.